Andover Boston network and data center liquidators buys surplus data center gear, used Cisco routers, switches, phones and other hi-tech equipment. We provide Boston and nationwide Cisco liquidation service. Sell used gear for fair prices. If you are in one of the communities we serve, such as Cambridge, Newton, Quincy, Lynn, Somerville, Andover, Wilmington, Lexington, Concord, Lowell, Waltham, Chelmsford or any of their adjoining communities, you can count on our help. We are "the Hub's" leading network and data center liquidators. 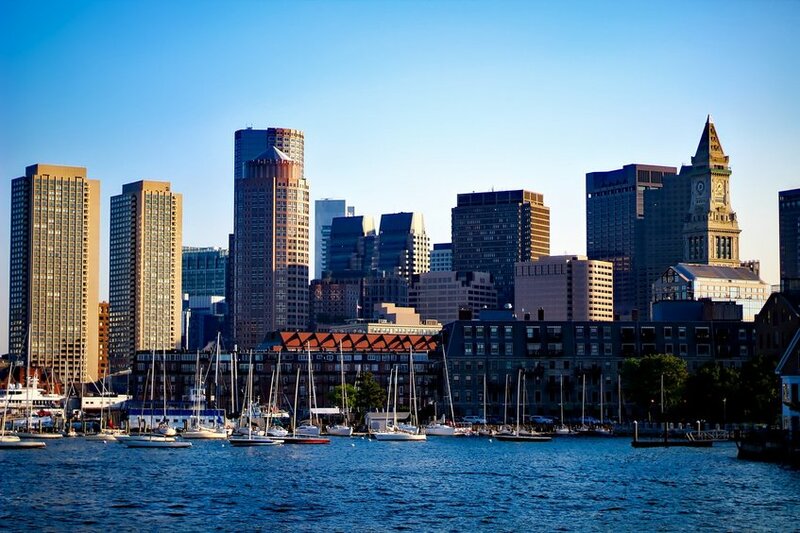 Boston network and data center liquidators offer our liquidation services to Boston area businesses, corporations, governments and health care clients seeking to sell or to have us buy their surplus network and data center assets. Boston network and data center liquidators will buy, sell and re market excess, old and surplus network equipment, network and phone equipment. Give me an example of where you would provide service? other businesses, law firms, and health care organizations throughout the Boston and the Bay State Area. Our data center and network liquidation clients include small venture funded start ups to large Fortune 500 firms and every size of company in between. We provide network liquidation services within New England to serve corporations removing older hi-tech equipment, seeking Cisco asset recovery solutions, winding down operations (closing their doors), or simply wanting older equipment taken away from their office or storage area. Clear out your closet. We buy all types of servers, network and phone gear. We buy surplus Cisco, Juniper, Extreme, 3Com, Sun, Dell, HP, Apple, Symbol, Agilent, Andover Boston liquidators maintains an exhaustive list of network remarketing channels and hence we can offer high market values for your used Cisco, Foundry, Extreme or Juniper equipment and other surplus phone and network equipment.